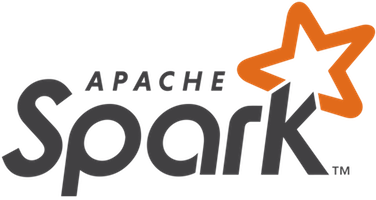 This course is designed to familiarize you with Spark functionality in Qubole. This course introduces you to key best practices related to Spark Notebooks & Tuning in Qubole. By leveraging the features provided by Spark, you’ll help your enterprise lower costs and increase the productivity of your data teams. Estimated time to complete this course: 30 mins. In this section you’ll learn the following key concepts for tuning Notebooks in Qubole. This course is based on Release 54 - to see the latest updates to Qubole please refer to the release notes in our documentation.